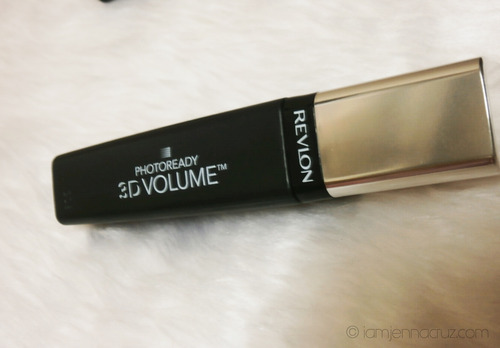 And now say hello to my Revlon Photoready 3D Volume™ Mascara! :) The moment I received this, I'm really excited to try it out. Get glamorous, big volume lashes from every angle lashes look 100% more magnified, multiplied, amplified with two coats. 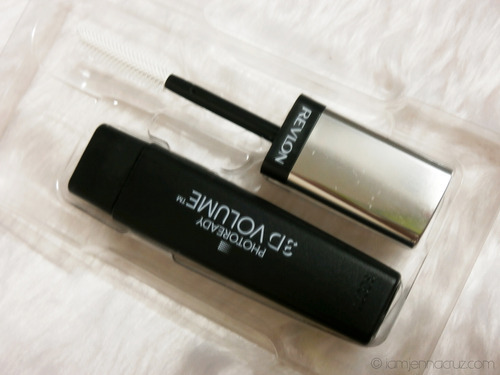 It has a lash finding brush with rounded tip easily reaches every single lash for maximum dimension. And it's available in 3 non-waterproof shades: Blackest Black, Black, and Blackened Brown. 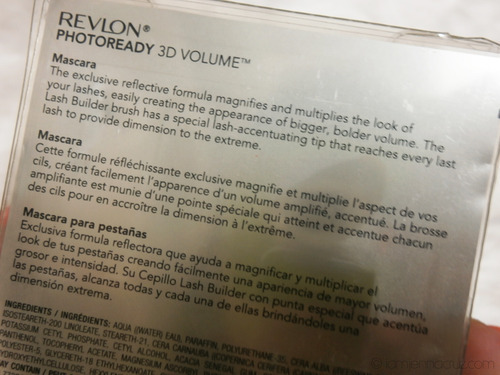 REVLON packaging always impressed me! I love the packaging of this product. 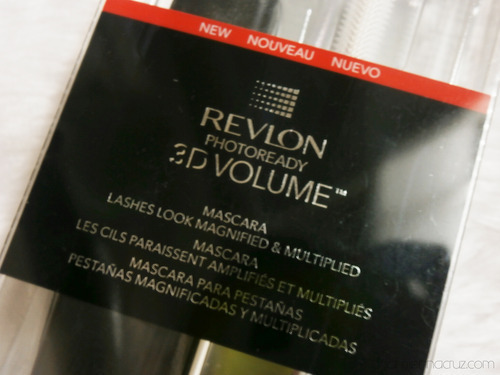 And look, here's a closer view of what REVLON is saying, lash finding brush with rounded tip easily reaches every single lash for maximum dimension. 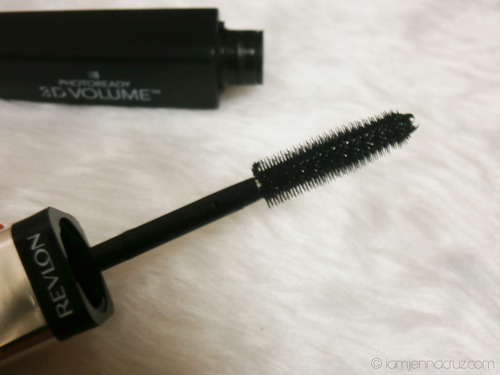 It really looks so fancy, far different from my previous mascaras. The tip have a spikes to help you reach your lower and inner lashes when applying it. This will eventually coat all your lashes. Such a good design brush, isn't it? 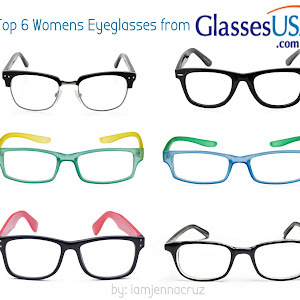 I love how they can separates the lashes and not clumpy. 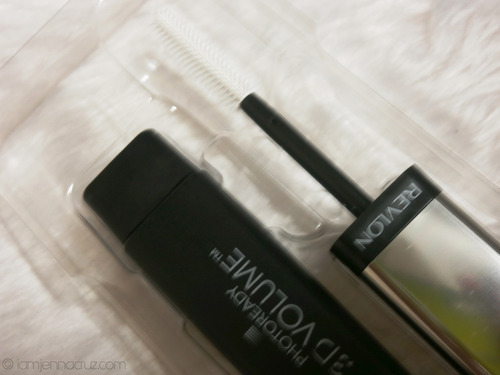 With just about two coats it can builds a very good volume plus it lengthens your lashes somehow. 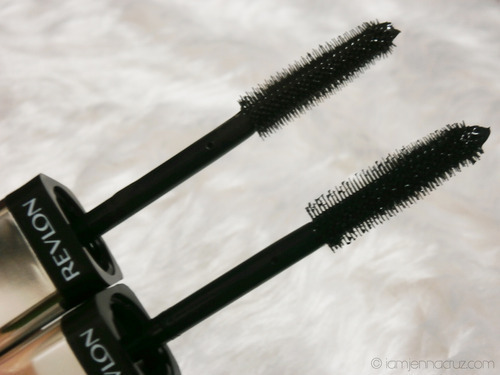 Here are the two shades of the mascara, the first one (on top) is in blackened brown and the other one (lower part) is in black. 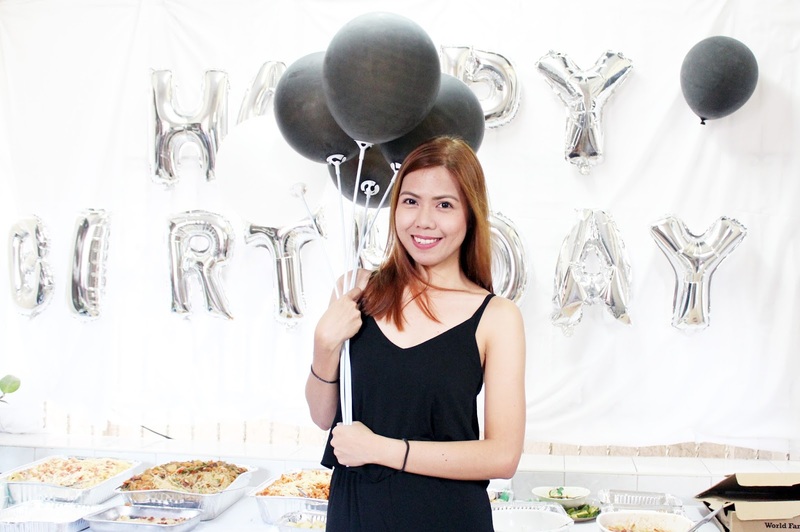 And there's still other shade the blackest black. 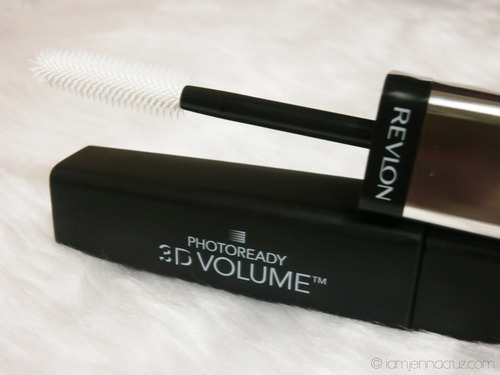 1) Apply the mascara to the upper lashes from root to tip. 2) Apply once again in order to build more volume and length. 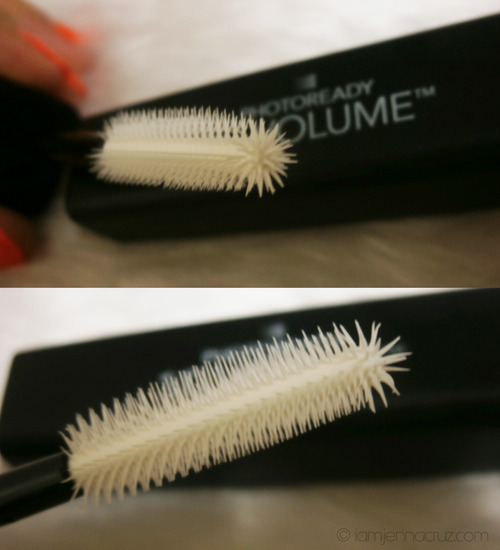 3) Use specially designed lash finding brush tip to capture and fan out every lash. 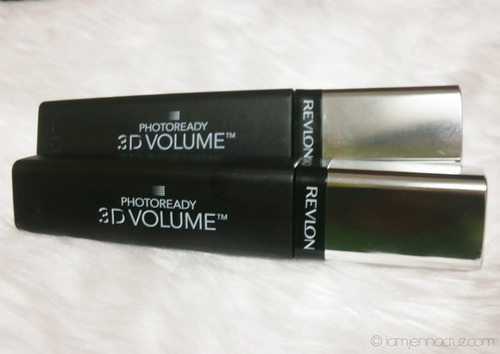 design and maybe it's called 3D Volume because it can reach every part of your lashes and give amazing volume which is really impressive. PS: Special Thanks to Mr. Eman De Leon (New Media PR of Revlon/ Freelance Make-up Artist) - [Find him via facebook HERE, visit his multiply site dramaqueenmanila.multiply.com and follow him on twitter@DramaOverload]. Nice to know it helped you :) Thank you! Sounds like an interesting product! Oh where has it been all my life?? LOL good review, Jen!